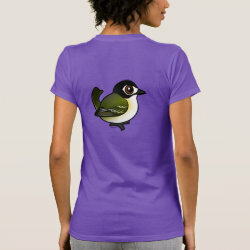 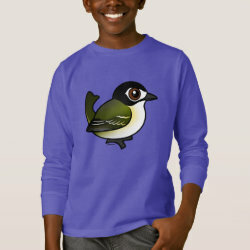 Black-capped Vireos are the smallest vireos to regularly occur in the United States. 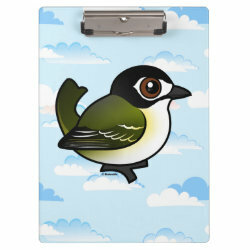 These small songbirds breed in parts of Oklahoma, Texas, and Mexico. 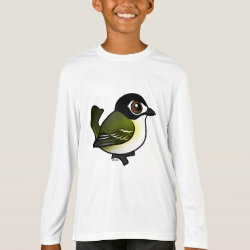 They migrate to wintering grounds in western Mexico. 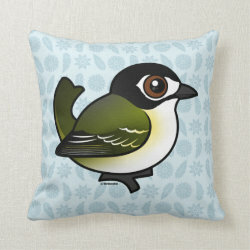 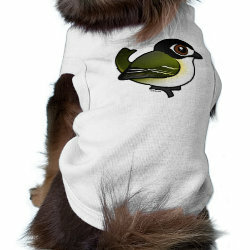 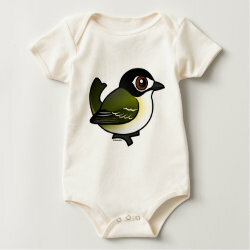 This is our totally cute Birdorable Black-capped Vireo!